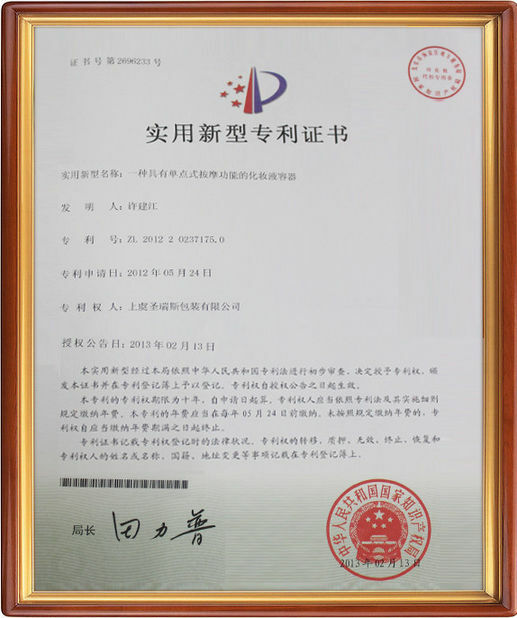 We sincerely welcome the customers from home and abroad to establish long-term friendly relations of cooperation, mutual reciprocity and mutual benefit, and seek common development.Pls don't hesitate to contact me if you have any question or request! 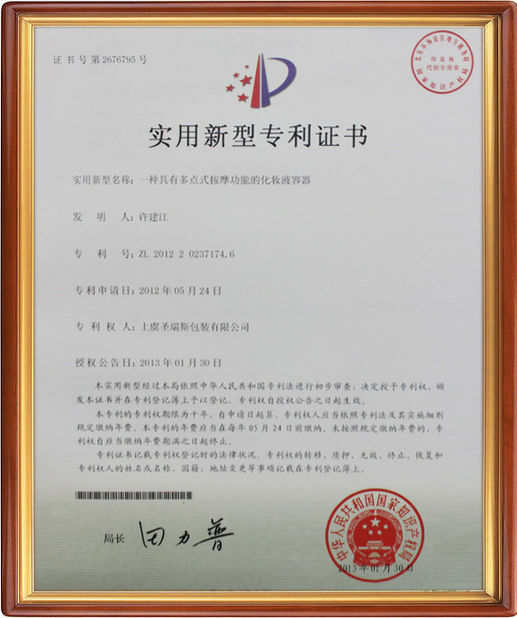 1. we can process different effect including frosting, color coating, injection, UV coating and metalized etc. Also we can offer silk-screen printing and hot-stamping . 2. 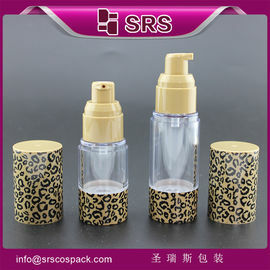 Shape, capacity, height, and diameter of airless pump bottle can be customized. 3. Any color can be sprayed according to your pantone code or sample. 4. No leaking, match with cap perfectly. 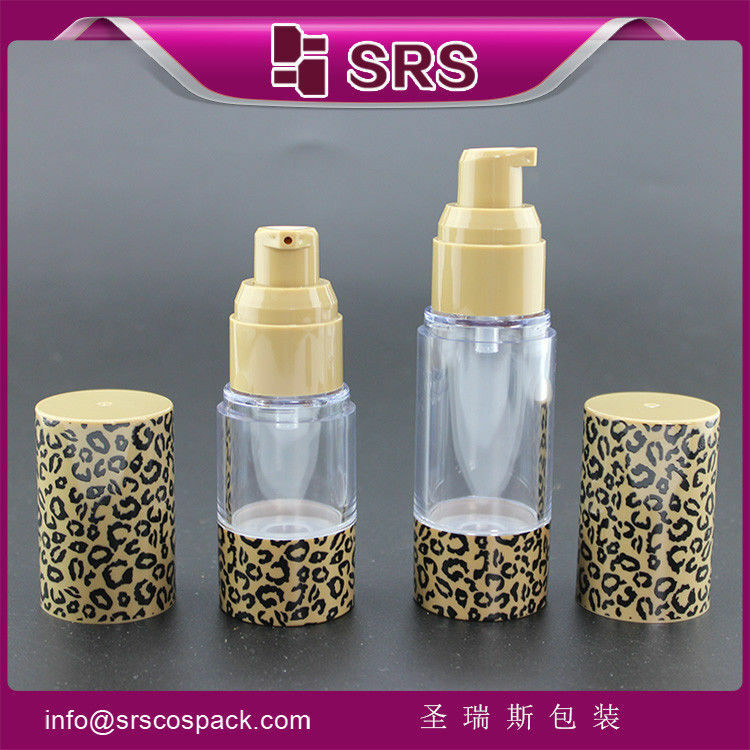 Quality control from pre-production, in-production to after-inspection for airless pump bottle finished. 7-10days for approval sample; Please send email for sample charge. 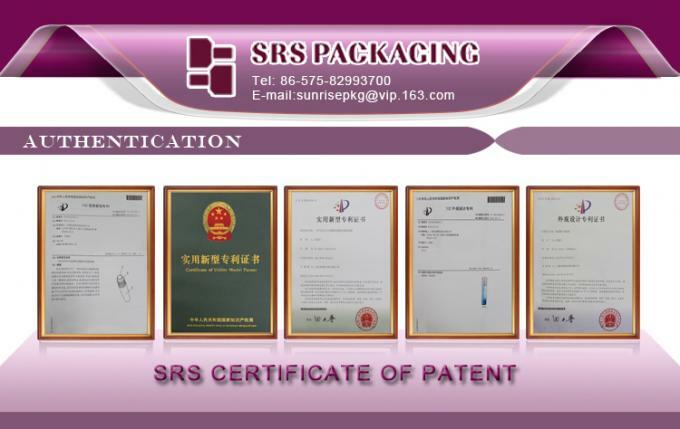 Supplier inspect before shipment or insepction by our side. Client arrange for balance payment and arrange for shipping. 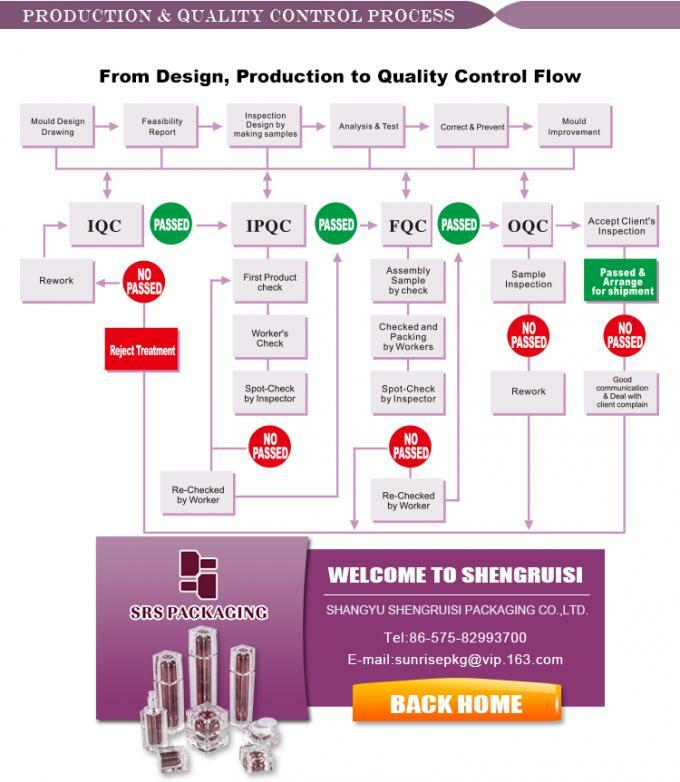 Our working time is from 8:00 am to 23:00 pm.